Bloggers are increasingly being arrested and thrown behind bars in many countries, arguably in an attempt to silence them and deter the growing number of critical independent bloggers who provide uncensored news from individual perspectives. In violation of the right to freedom of expression, many bloggers have been detained on "vaguely worded" charges directly related to information published on their blogs in countries like Ivory coast, Egypt, Iran, just to name a few. 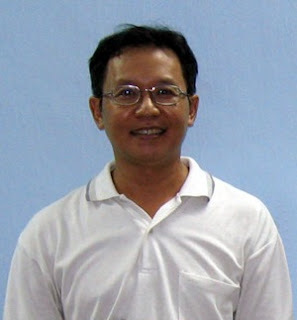 1) Pham Minh Hoang: Blogger and mathematics teacher detained in Vietnam. He reportedly blogs about democracy and social justice in Vietnam, and was arrested in August 2010. 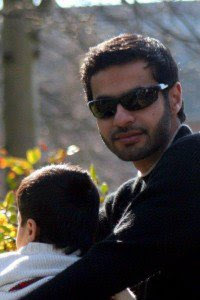 2) Abdel Kareem Nabil Suleiman: Law student, blogger and free speech advocate jailed in Egypt since February 2007. 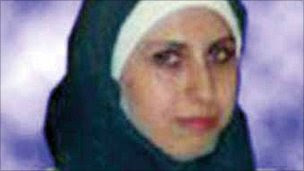 3) Tal al-Mallohi: 19 year-old student and blogger detained in Syria without charge since December 1999. 4) Ali Abdulemam: Blogger and contributor for Global Voices Advocacy, arrested and detained in Bahrain in September 2010 for "spreading false news" online. 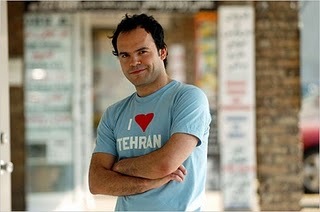 5) Hossein Derakhshan: The "blogfather" of Iran, sentenced to 19.5 years behind bars in Iran on 28 September 2010. It is worth mentioning that this list is not exhaustive. There are detained bloggers who have not been mentioned. Regardless of their different stories, the numerous detained bloggers share something in common - they're paying a price for expressing opinions online; opinions that "authorities have no wish to see or hear." The detention of bloggers signals a dwindling right to hold and express opinions online. Freedom of expression is a basic human right and cornerstone of a democratic society. No one should be jailed for peacefully expressing opinions that challenge a regime.